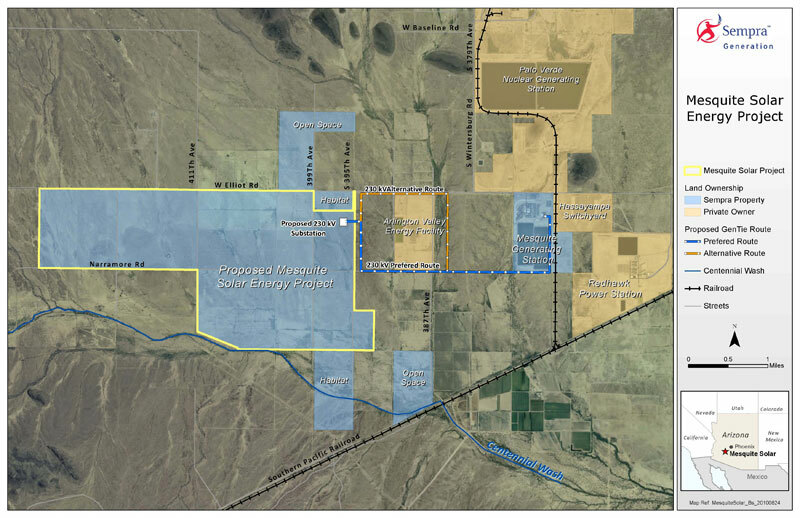 The project is the first phase of a planned 700-megawatt project called Mesquite Solar to be built about 40 miles west of Phoenix and operated by Sempra Generation, a subsidiary of Sempra Energy. A California utility, Pacific Gas & Electric, will purchase the electricity produced by the power plant’s first phase, called Mesquite Solar 1. 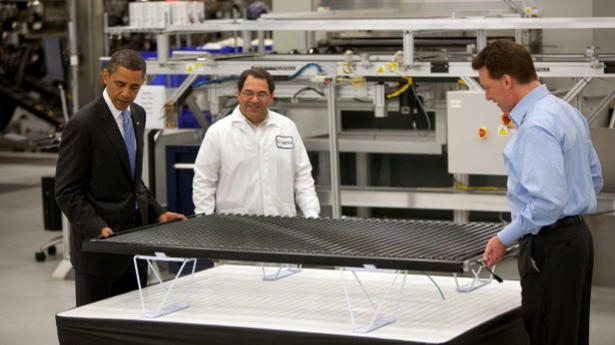 Last year, Suntech opened its first American factory in Goodyear, Ariz., about 30 miles from the Mesquite site. Mr. Beebe said the factory, which is expected to have a capacity of 50 megawatts by the end of 2011, will supply less than 10 percent of the solar panels for Mesquite Solar 1. Another day, another solar deal. San Francisco’s Recurrent Energy on Wednesday will announce that it is acquiring a 350-megawatt portfolio of photovoltaic projects from UPC Solar of Chicago as the industry continues to consolidate. 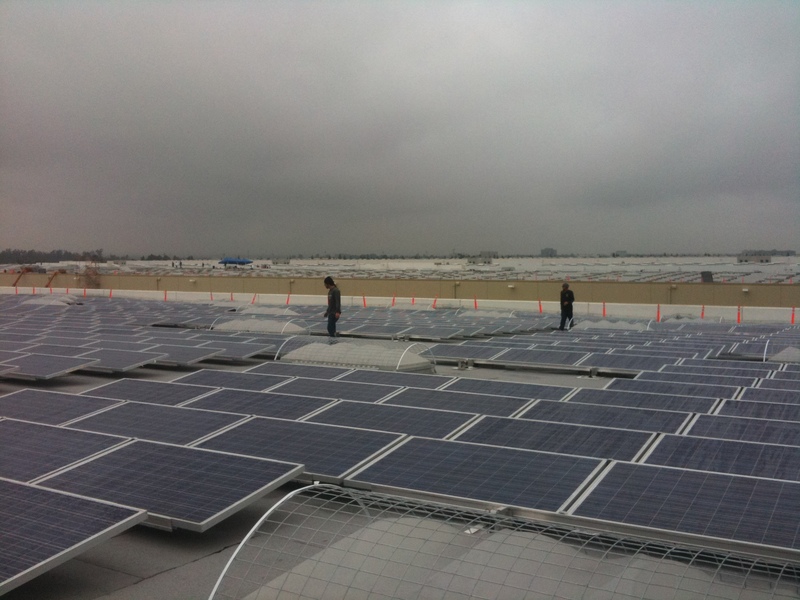 Recurrent, which last year scored $75 million in funding from private equity firm Hudson Clean Energy Partners, installs large-scale solar arrays on commercial rooftops and at government facilities and then sells the electricity generated back to the hosts under long-term power purchase agreements. The deal puts Recurrent in the power plant business as UPC’s portfolio includes a number of 10-megawatt projects in Ontario designed to take advantage of the province’s generous feed-in tariff for solar farms. “It’s a significant addition to our project pipeline,” Harris said. The projects are in various stages of development but Recurrent expects that 100 megawatts will be completed by 2012. The company stands to benefit from an expected decline in the price of solar panels this year. The deal follows thin-film solar company First Solar’s (FSLR)’s $400 million acquisition this month of Silicon Valley startup OptiSolar’s 1,850 megawatt pipeline of photovoltaic power projects, including a 550-megawatt power plant to be built for California utility PG&E (PCG). The same day as the OptiSolar deal, Spanish solar developer Fotowatio bought San Francisco solar financier MMA Renewable Ventures’ project portfolio.